All you need to throw a Mad Halloween party with these ghoulish and crazy party decorations, party treats, party favors, and fun items. 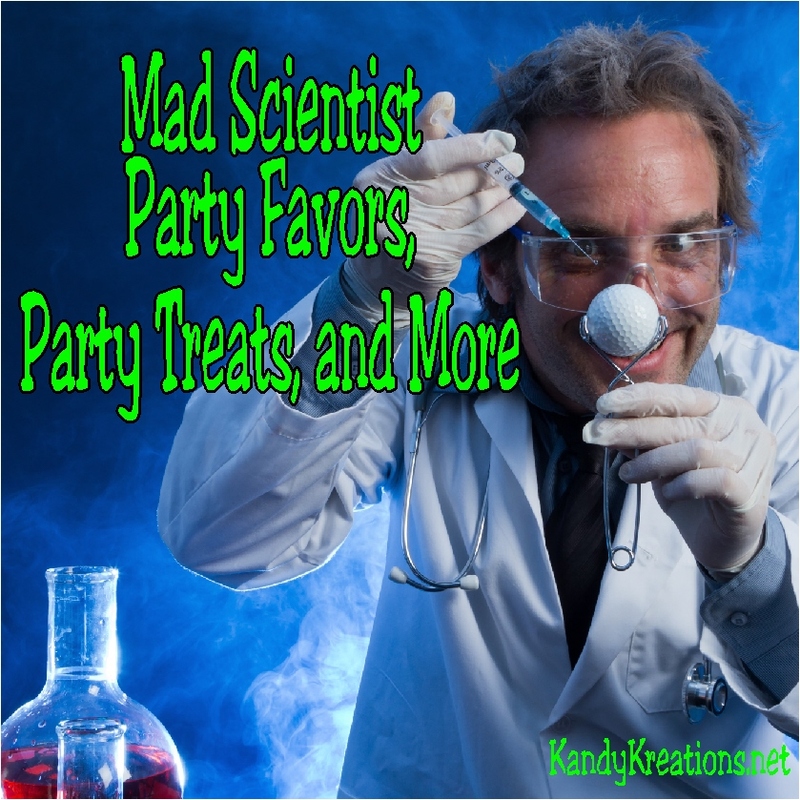 Your Mad Scientist party will be perfect for Halloween or Birthday parties. 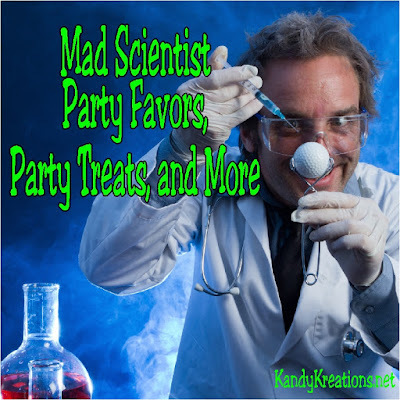 Decorate your next birthday party or Halloween party with some fun Mad Scientist party favors, party treats, party decorations and more from the small businesses of Etsy. You're helping a Mom, a Dad, a Family while having some Halloween fun!